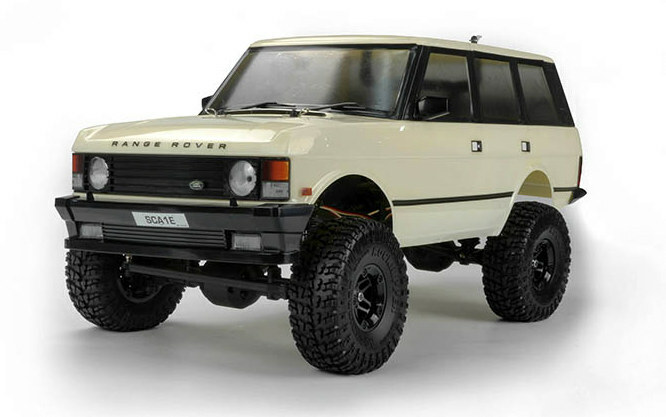 Carisma Scale Adventure are proud to announce our latest *Fully Licensed SCA-1E RTR release, a 1981, 4-Door Range Rover Classic. This iconic British vehicle was first revealed to the world in 1970 and took the public and motoring press by storm. It possessed a rare combination of both functional capability, and elegant design. It was the first vehicle globally to deliver permanent 4WD while also featuring a split tailgate, clamshell bonnet and continuous waistline. It’s sophisticated looks, driver comforts and all-round performance made it a very sought after vehicle. It was soon adopted as the vehicle of choice for both Town and Country use. Elegant enough to be parked outside any London boutique, restaurant or nightclub, yet capable enough to hold its own off road on mountain passes, through deep fords, in fields or anywhere in-between. After 11 years on the market, the Range Rover was then made available as a 4-door vehicle, and this is the model we have worked closely with the Land Rover Classic Works to faithfully reproduce. 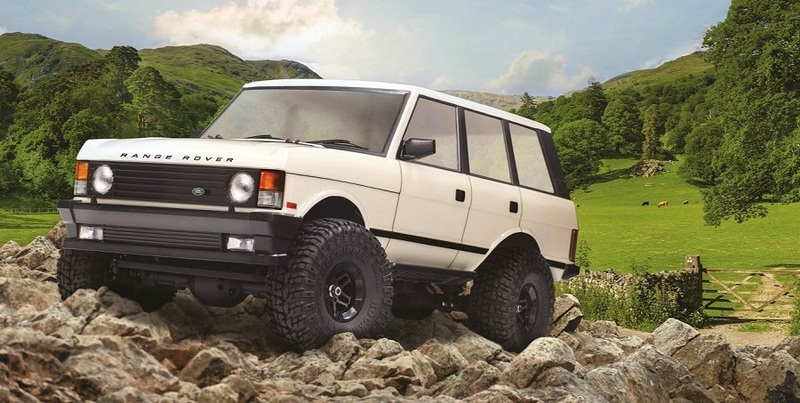 Built around the standard 285mm SCA-1E C-Section chassis, the 1981 Range Rover includes: Combined Forward Battery Tray and CMS Mount, New Stiffer Multi-position Shock Towers, 35T High Torque Motor, New ARC-1 ESC with Crawler Mode as standard, Improved Throttle Profile, Thermal and Voltage Protection, LiPo compatibility and Waterproofing. 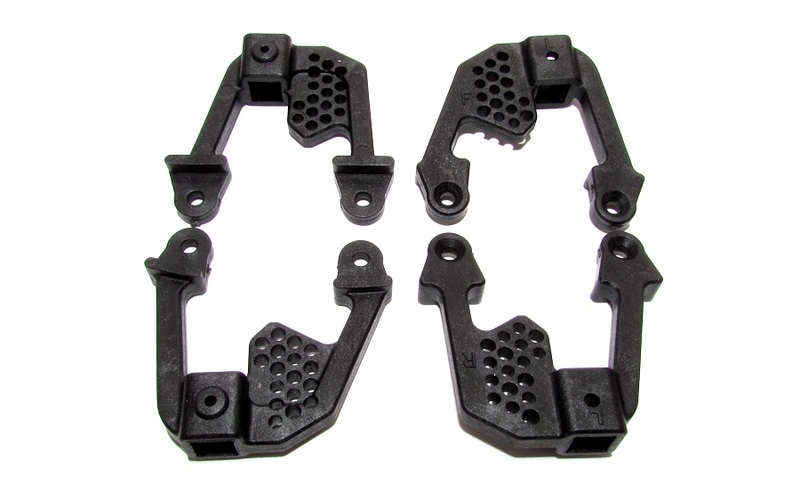 Other Standard Issue Parts Are: Heavy-duty Locked Axles, Steel CVD driveshafts and UJ Prop shafts, High Torque Waterproof Steering Servo, Oil-Filled Coil Over shocks, 1.9 Beadlock Wheels and Tyres, Optional Winch-Ready front and rear chassis mounted bumpers, LED-Ready light buckets and Injection Moulded Grille Detail, Windscreen Wipers, Wing Mirrors and Scale Bumpers. A NiMH pack and USB Charger are also included, as are AA Cells for the TX. 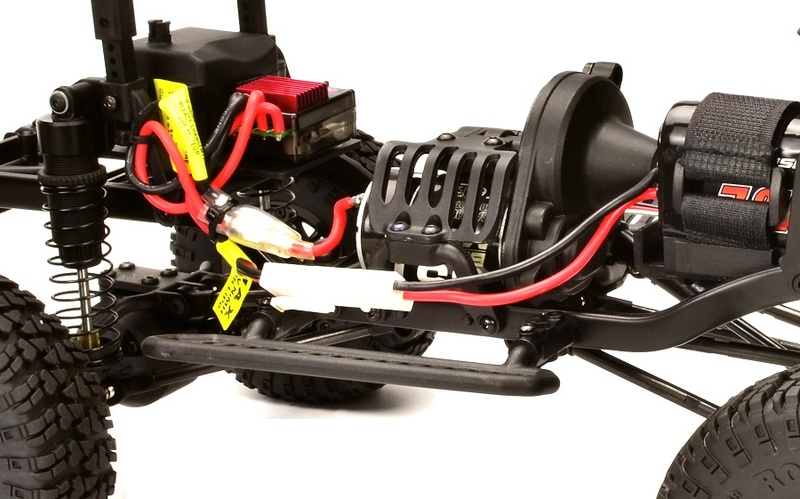 Carisma’s CTX 8000 FHSS 2.4GHz Radio Gear is also included as standard, and offers Glitch and Interference-free running, Steering Rate Adjustment, Channel Reversing, End Point Adjustment and an Ergonomic and Well-balanced Steer Wheel Transmitter. The rig not only looks completely scale, it also offers scope for the future. 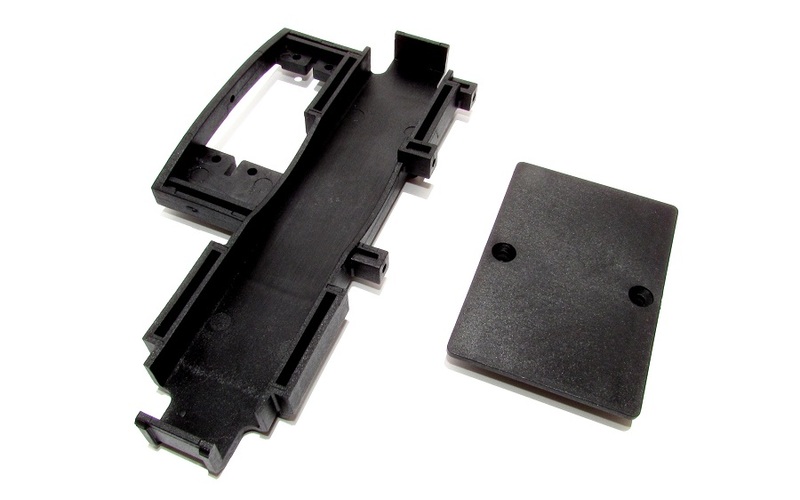 Allowing a full interior to be fabricated and fitted, LED’s added, alongside additional details like a winch, a Roof Rack or even Alloy Wheels and different tyres. Think of the RTR as a blank sheet of paper, be as subtle or detailed as you feel in the quest for the ultimate scale build.